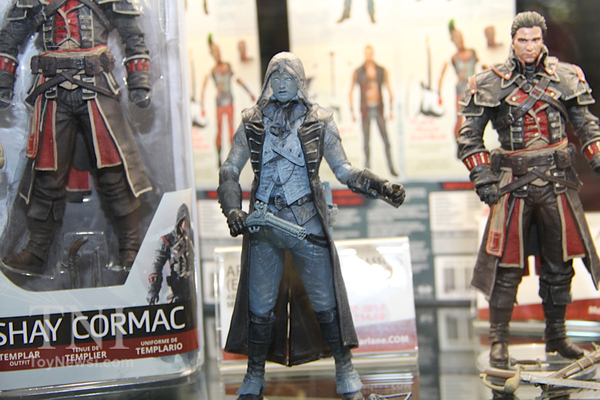 Nothing new from McFarlane Toys at the on-going SDCC 2015. Just the Series 4 figures up on display again. 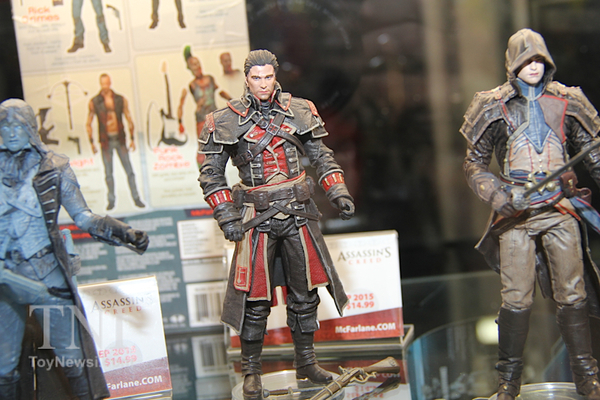 I believe these are due for release very, very soon. Still not convinced by the Eagle Vision figure...I think companies should stop doing these variants.. 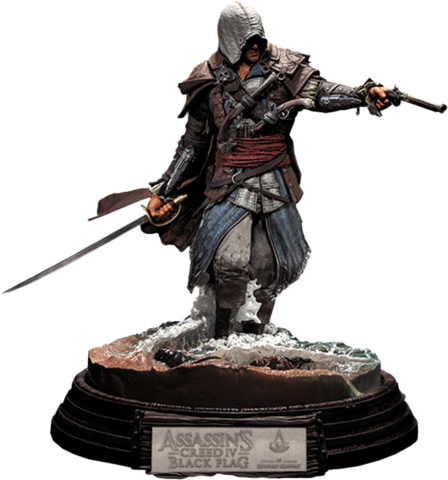 Though it might make for some cool toy photography..
No sign of Series 5 or any larger scaled statue similar to the Edward Kenway one however..
Buy these from Entertainment Earth via the links below! 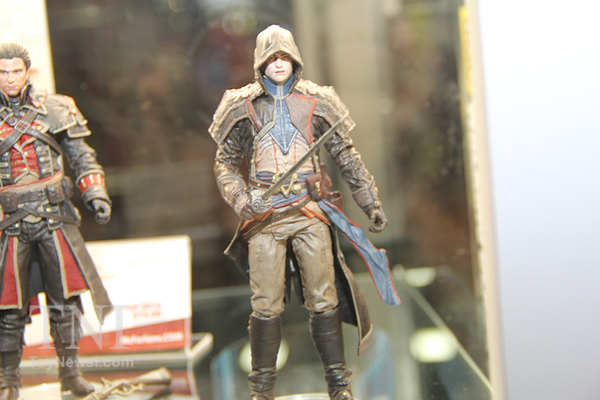 McFarlane Toys' Assassin's Creed Series 5 teased? Contest prize from Xmashed Gear!